This is a gift that will continue to give understanding over lifetime of discovering the hidden treasures found in God’s Word. 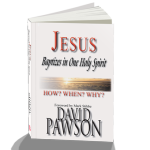 David Pawson has taught the Bible to audiences world wide. Millions of copies of his Bible teachings have been distributed to more than 120 countries over the years. He is a writer and speaker of urgency, clarity and uncompromising faithfulness to the Scriptures. 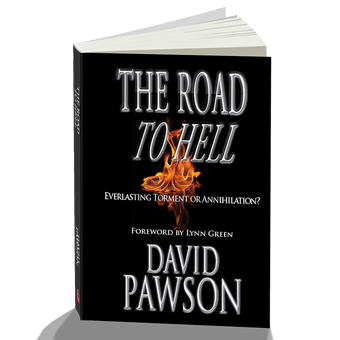 David Pawson is widely considered to be one of the world’s finest biblical expositors. Discover one of the world’s best Bible teachers – David Pawson! 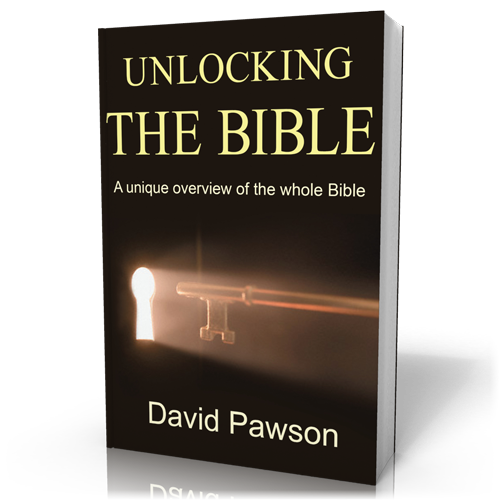 Unlocking the Bible – This is the cornerstone book of David’s teaching. 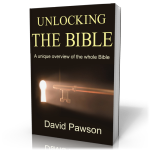 Unlocking the Bible gives a real sense of the sweep of biblical history and its implications for our lives. Massive at 1,113 pages, but easy to read and understand! 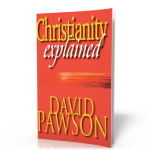 Christianity Explained – David Pawson discusses the essential questions of the Christian faith. 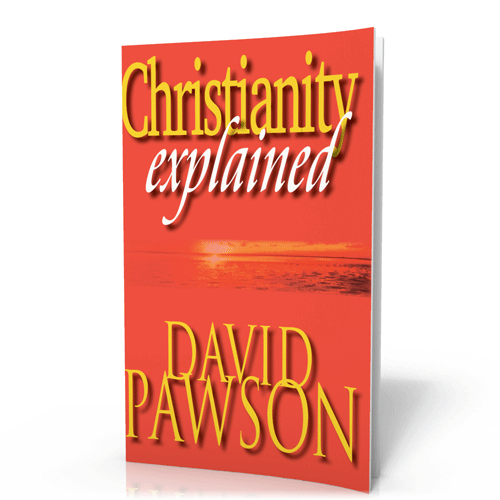 This simple format helps people of any background understand the core of the Christian faith. Jesus Baptizes in One Holy Spirit – Provides a clear, detailed exposition on the topic of baptism in the Holy Spirit, asking how, when and why the Holy Spirit is received. Discover Pawson the eight essential elements in Spirit baptism. 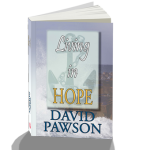 Living in Hope – All Christians say they believe in Christ’s second coming but they are far from clear about what will happen before and after He comes? 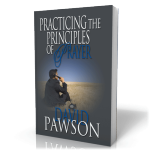 Practicing the Principles of Prayer – At one time or another we’ve all prayed for something. Did any of those prayers ever go unanswered? Have you ever wondered why? 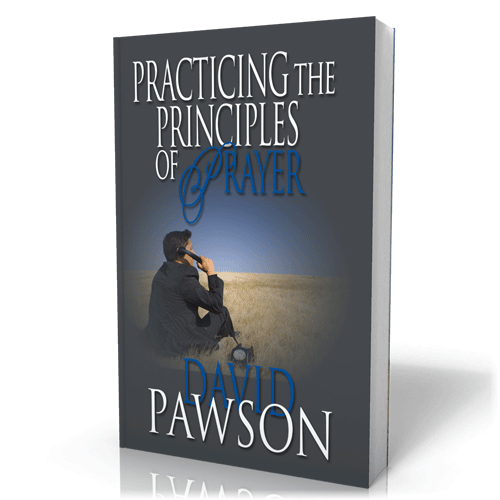 What are the seven things you must believe that get answers to prayer? 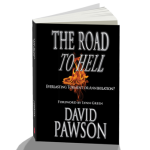 The Road to Hell – Many preachers are reluctant to explain what the Bible teaches about hell. We try to ignore it but it won’t go away. Better to face the truth, even if it hurts. 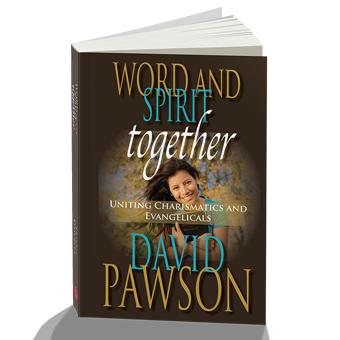 Word and Spirit Together – Can Charismatic and Evangelical Christians be united in witness and belief? 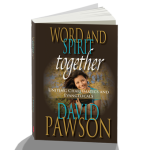 This book is essential reading for every Christian with a vision for a church united in faithfulness to the Word and openness to the work of the Holy Spirit.